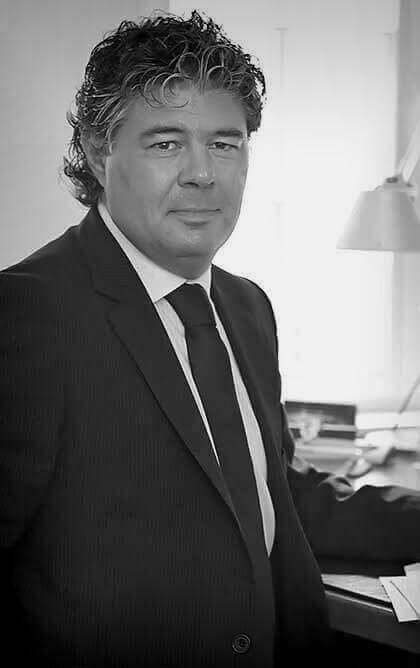 Christophe Sivilotti is a one of the founding partners of the Law firm and is active in both court litigation and legal counsel. A specialist in commercial and contract law, his fields of activities extend notably to client counsel and defence in areas comprising real estate law, tenancy law, immigration law and intellectual property law. He also offers his clients legal counsel in the field of tax and estate planning.